Having a great Website Design is simply not enough. Most of us are aware that for your website to be a success and rank well for the search terms you need to drive business, you need to be posting new, original blog content. Posting new blog content on a regular basis not only helps with your organic search engine rankings, but gives you something to share on Social Media to show your expertise in a particular area and bring people back to your website. DEAN Knows will post industry specific blog posts directly to your website ever month! Each Blog post will be optimized for Search Engine Optimization by utilizing H1, H2 and H3 headers, alt tagging photos and strategically placing keywords with internal links in every blog. Not only do we write the unique content, but we even post it directly to your website for you! Fresh, Original content is extremely important for a website to obtain consistent traffic. Each blog post will be optimized for Search Engine Optimization to drive new traffic to your website. 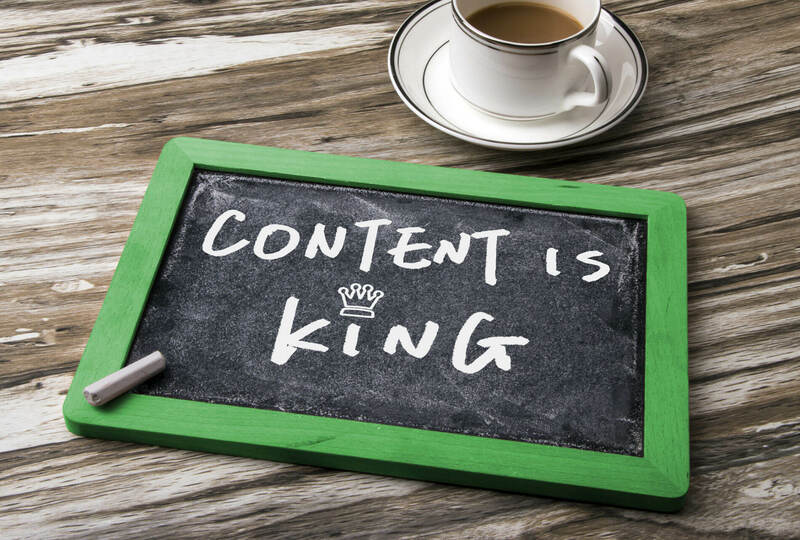 Our Custom Content is extremely inexpensive and cost efficient. Our professional copywriters provide keyword rich, original content at the most affordable prices available. Once you sign up, you simply sit back and let the blogs flow to your website. We don’t just write the content, we post it too! All of the content on your website MUST be original content. Google looks very closely to insure any site that ranks, is providing new information to the web. We understand that although you rely on your website to drive new leads and branding to your business, you may have the time to consistently be writing new articles that search engines require. Fresh, original content not only builds SEO, but provides quality content to share on Social Media bringing users back to your website. All the time showing your mastery of your field and making you an expert for your services. DEAN Knows provides fresh, original, consistent content that is Search Engine Optimized so your website dominates the competition. And the best part is its extremely affordable! Is the Content Professionally Written? YES. We have multiple, professional copywriters that write your blogs for you in the most professional manner. Extremely! Once you sign up, you can give us content ideas or just sit back. Not only do we write the content, but we post it to your blog too!